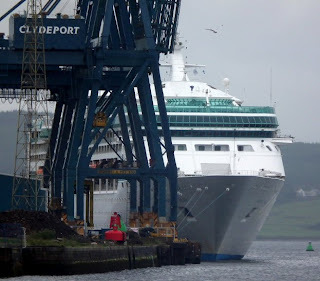 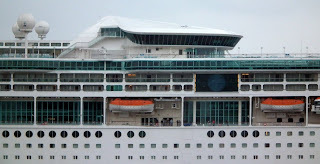 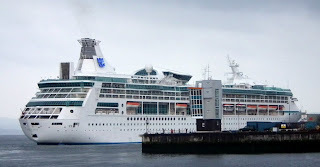 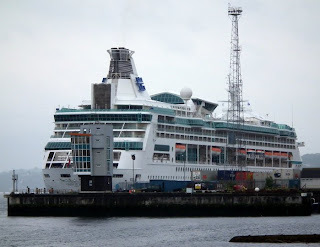 MS Vision of the Seas is a Vision-class cruise ship for Royal Caribbean International, the last of her class. 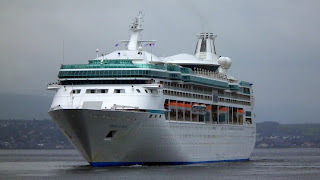 Her maiden voyage was on May 2, 1998, following which she sailed for a year in Europe before being moved to other routes. In summer the ship is based in Northern European ports like Oslo, Copenhagen or Stockholm to go on cruises to Norway, the Baltic Sea or the British Isles. During the fall season the ship sails in the Mediterranean from Venice or Istanbul and in winter the ship offers cruises in Brazil. 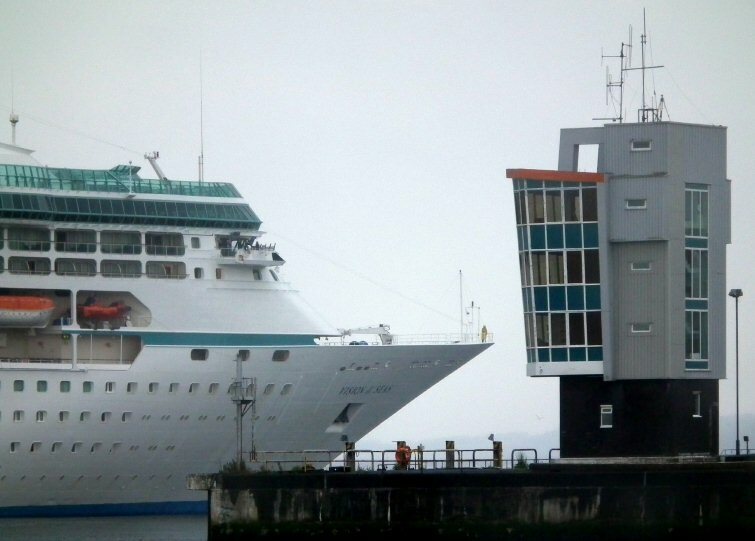 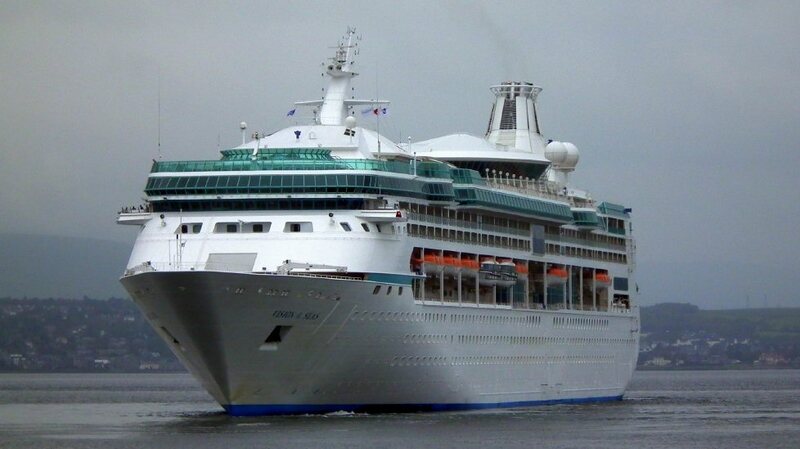 The cruise ship has deadweight of 6,300 metric tons, while the gross tonnage is 78,491 gross tons. 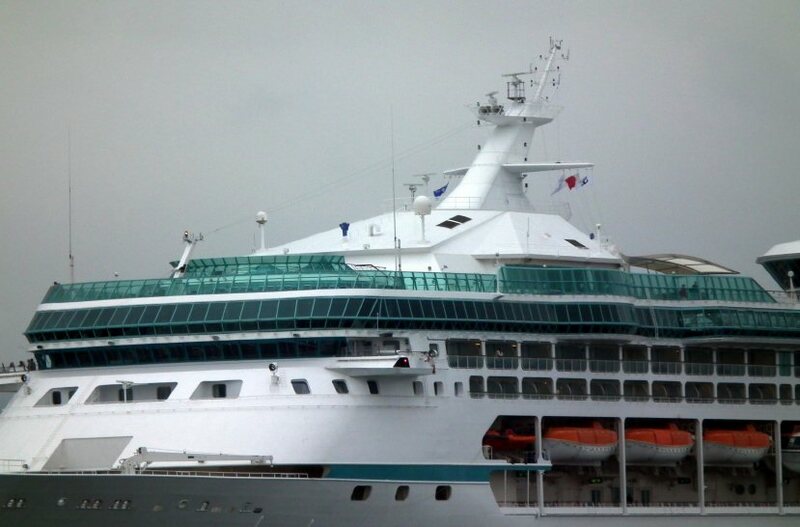 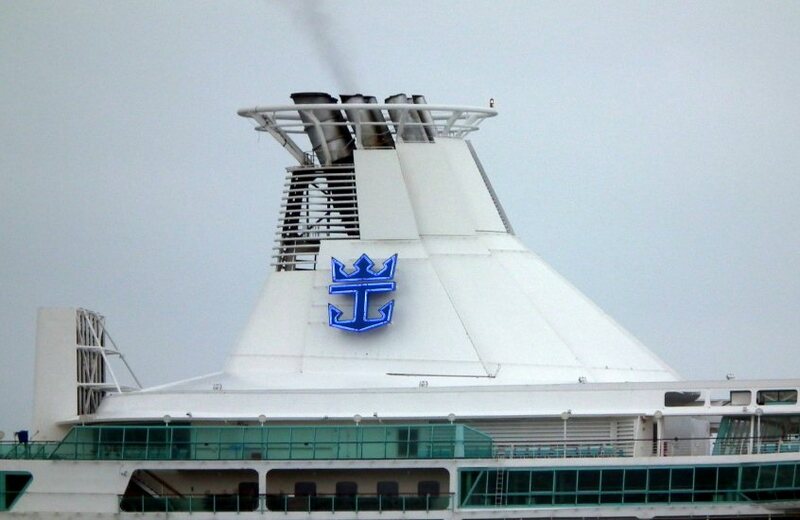 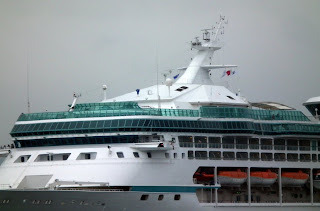 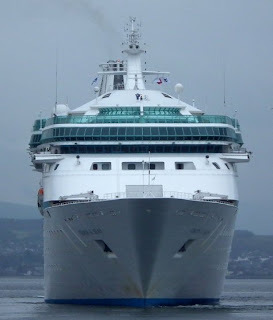 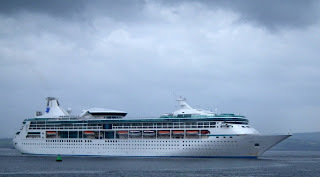 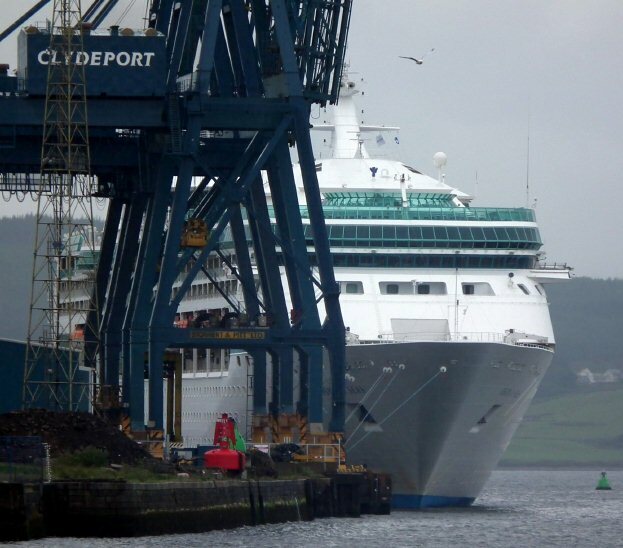 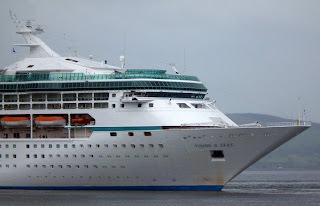 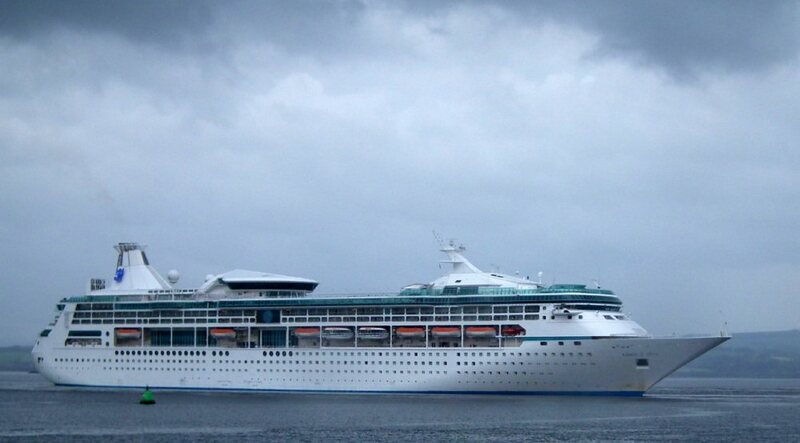 Vision of the seas has length of 279 metres (915 ft) and beam of 32.2 metres (106 ft). 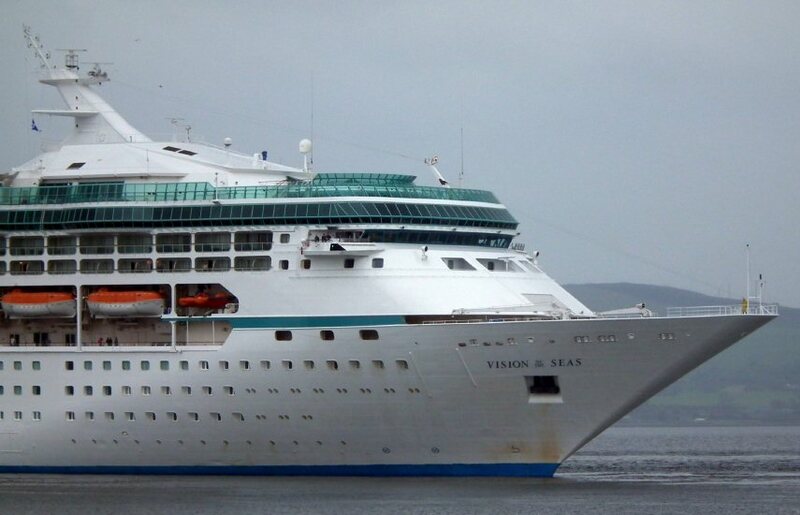 Vision of the Seas was launched in 1998. 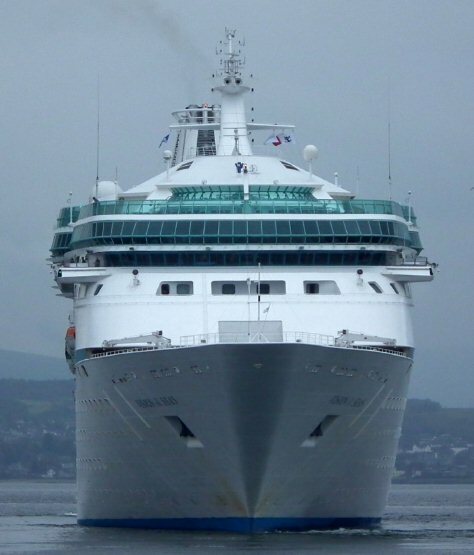 The draft of the vessel is 7.63 metres (25.0 ft). 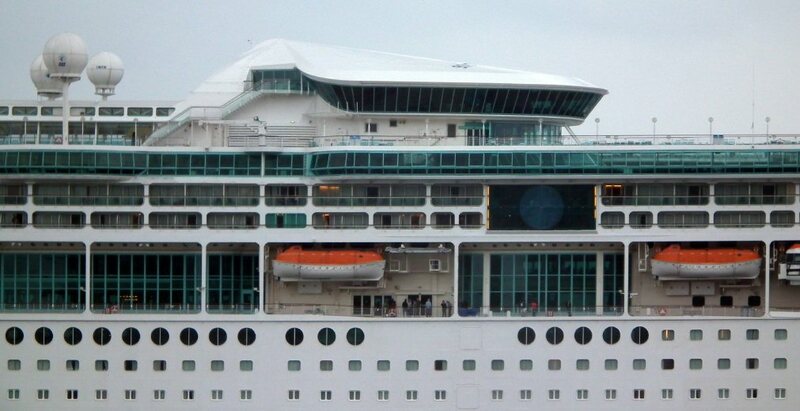 The cruise ship has 16 passenger decks and capacity for 2,416 guests. 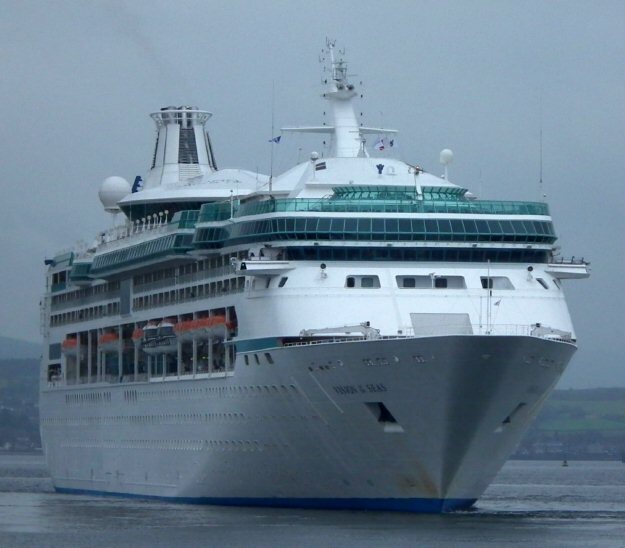 Vision of the Seas has 765 crew members.